187" TRIPLE MAST, ; 87" LOWERED HGT; 67" FREE LIFT ; 15.5' FULL HGT. 4"wide X 48" FORKS ; AUTOMATIC TRANSMISSION ; UNIT WEIGHT 8350 LBS. 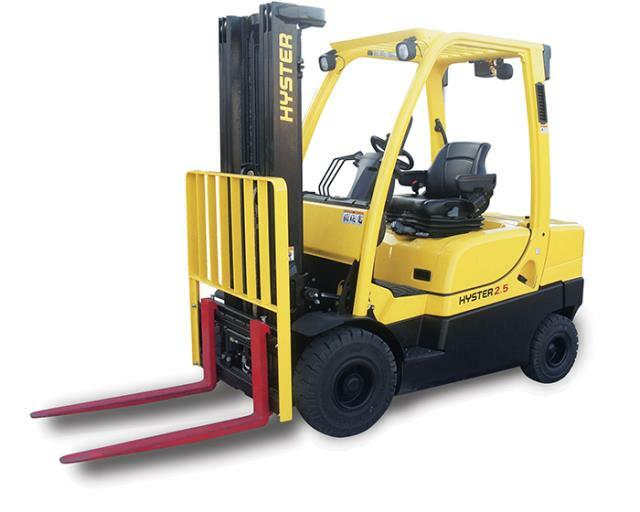 * Please call us for any questions on our lift fork 5000 lb 15 foot rentals in Cincinnati Ohio.